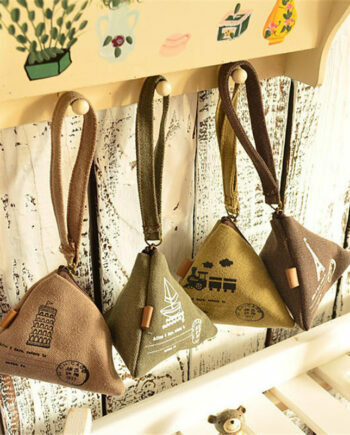 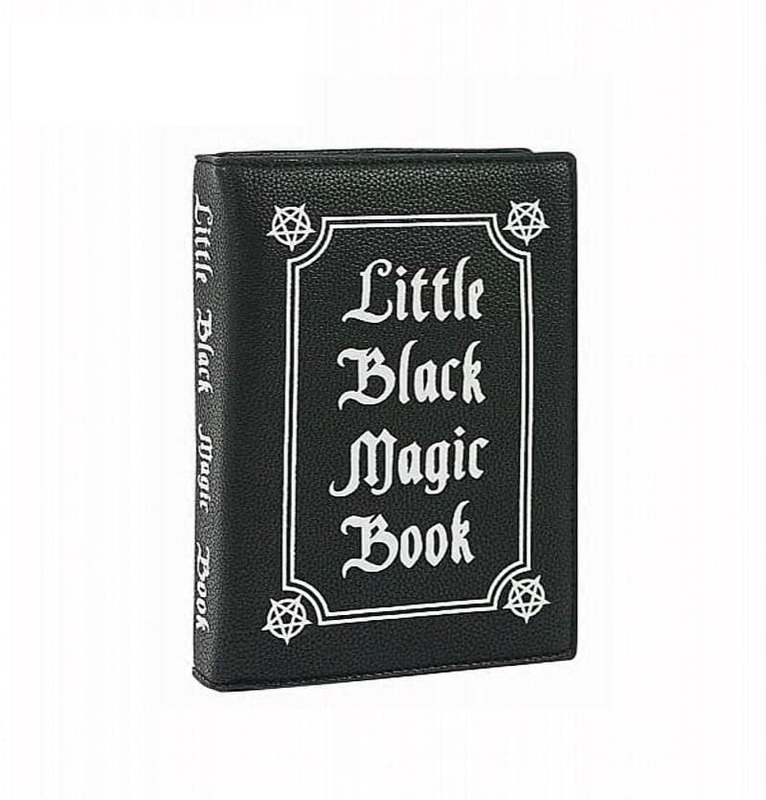 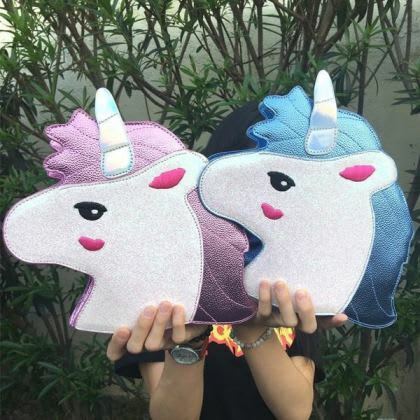 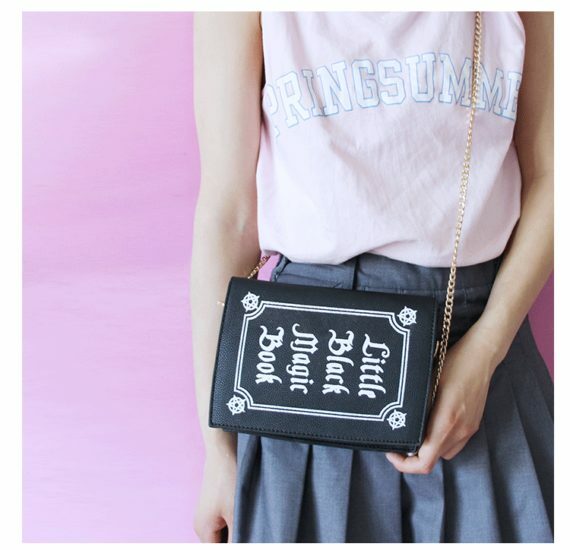 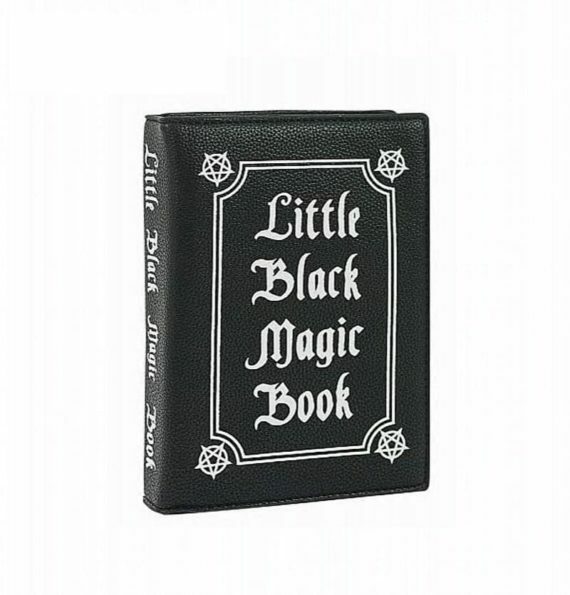 The Unique Magic book bag is designed in such a way that it gives the feel of the book at first appearance. 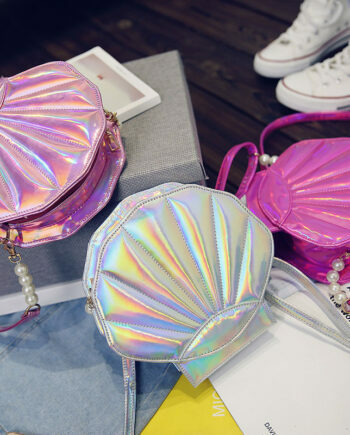 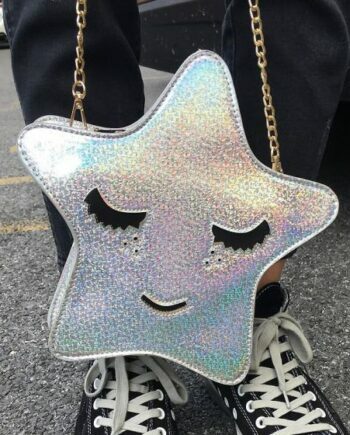 This fashionable bag is going to become your favorite for sure. 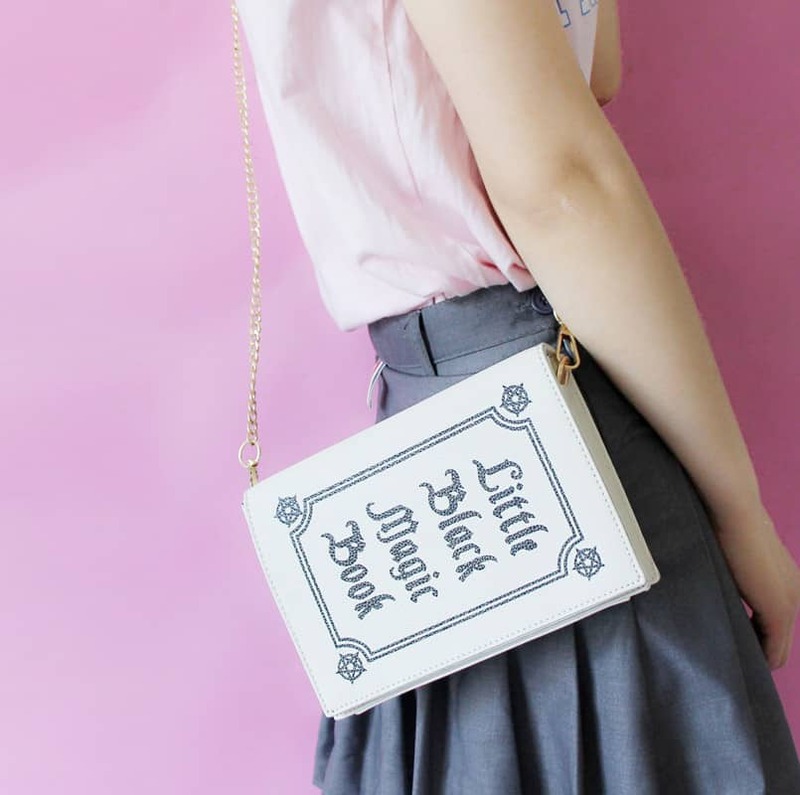 The beautiful book purse is easy to carry, and the single metal strap makes it even more attractive. The flap shape gives an excellent bookish appearance to it. 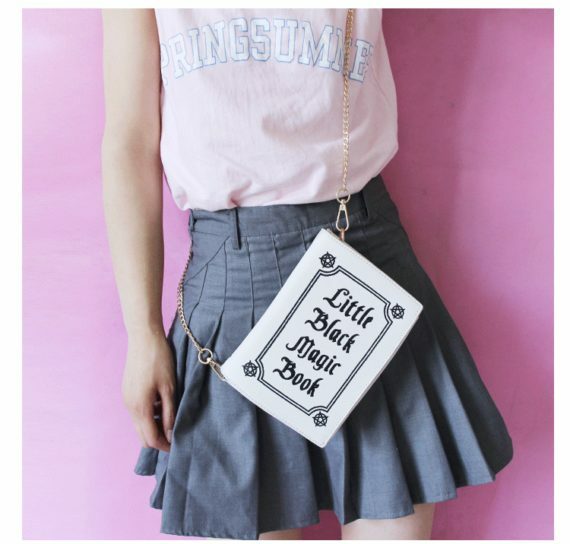 You can carry it in two ways i.e. 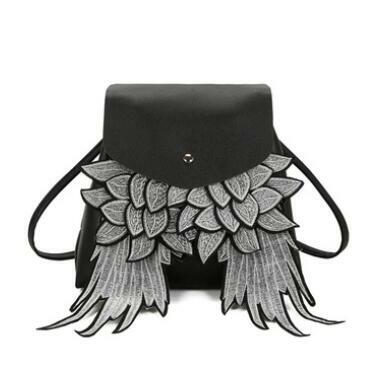 either as a shoulder bag or cross body bag. 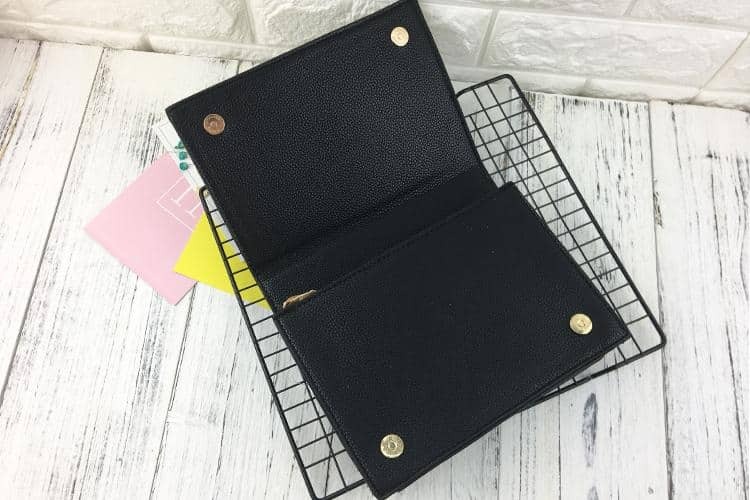 The inside zip allows you to keep your valuables safely.